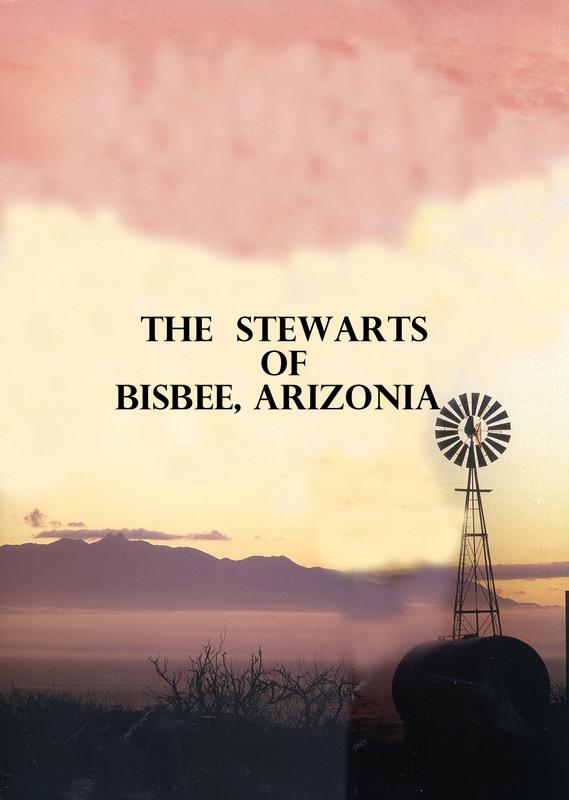 THE STEWART-FAMILY.NET is a site from the Stewarts of Bisbee, Arizona (a small copper mining town in the southeast corner of Arizona) where Mary Leota Studley and James Sinclair Stewart were married and continued the Stewart Family Tradition. From Scotland to Prince Edward Island, to Washington State and Arizona, the Stewarts migrated across the Americas. This site and its information is primarily the works of Robert Leslie Stewart, the third oldest child of Mary Leota and James Sinclair Stewart. The format and preparation of this site and its genealogical content are presented by Richard Allen Stewart, the fourth child of Robert Leslie Stewart and Virginia May Hannon-Stewart. All information, photographs and content are presented under the protection of an existing copyright managed by The Stewart Media Group, LLC.. Send mail to bisbeestewarts@aol.com with questions or comments about this web site.